You have merely seconds of Ammo, Control, Shield and Speed. Luckily you can find supplies in space. They can also be turned on and off from the colored buttons. 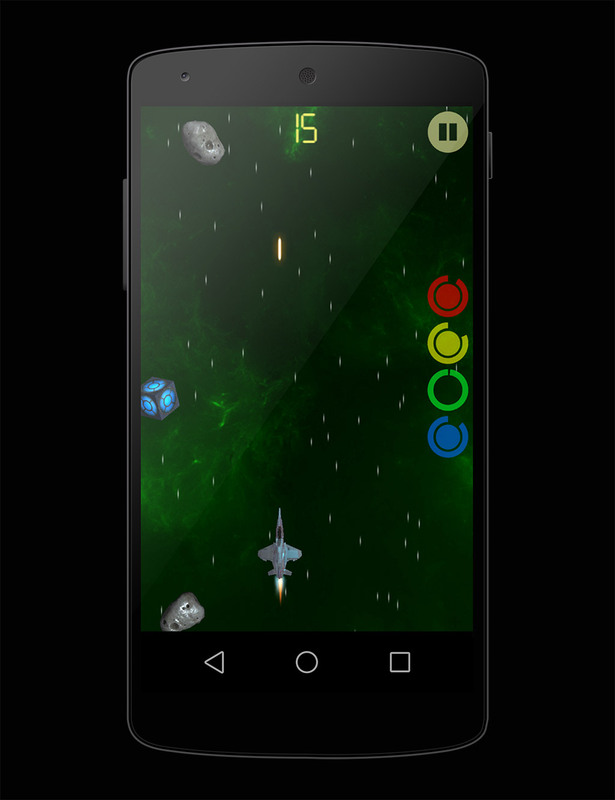 -Ammo allows you to shoot asteroids. Every asteroid you destroy, will be added to your score. 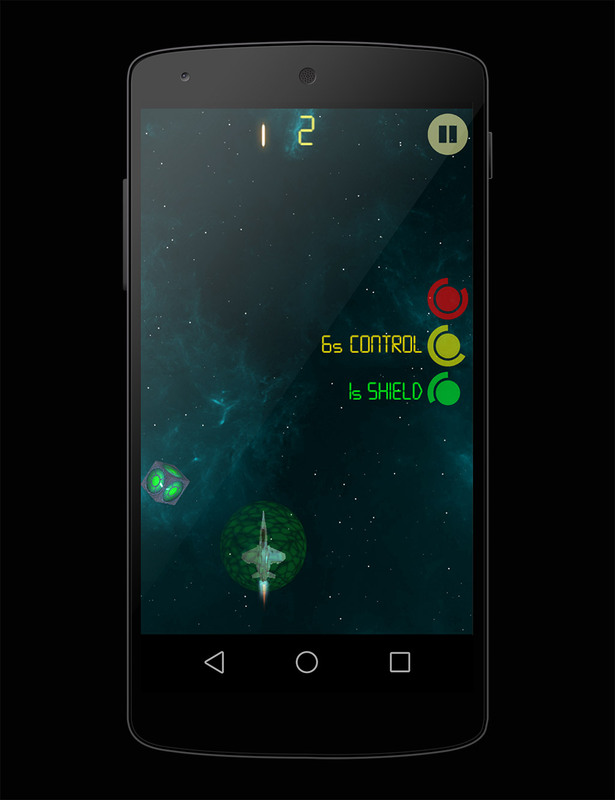 -Control makes it easier for you to move the ship, using drag. Without it you can only move the ship left or right with a single tap ZigZag style. -Shield protects the ship. When it is activated asteroids are smashing into it and again are added to your score. 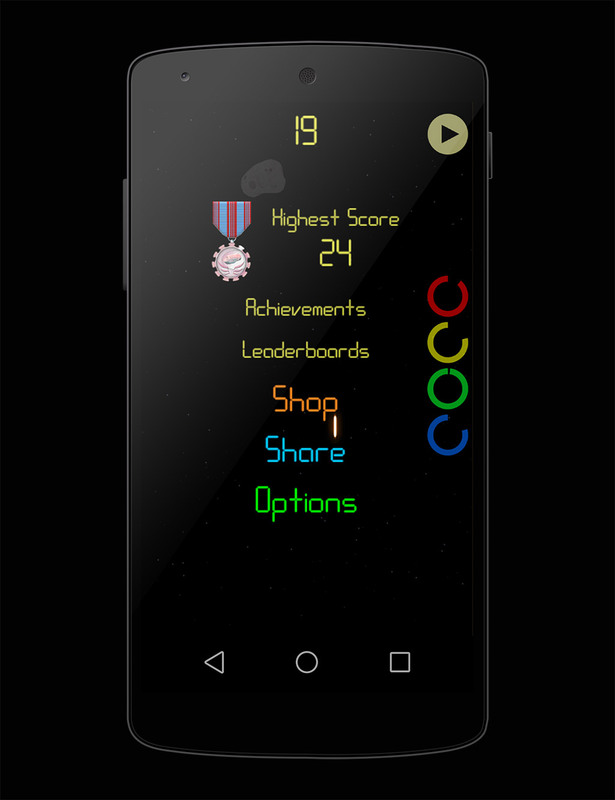 -Speed helps you reach a higher score in half the time but you need better skills to control the ship. 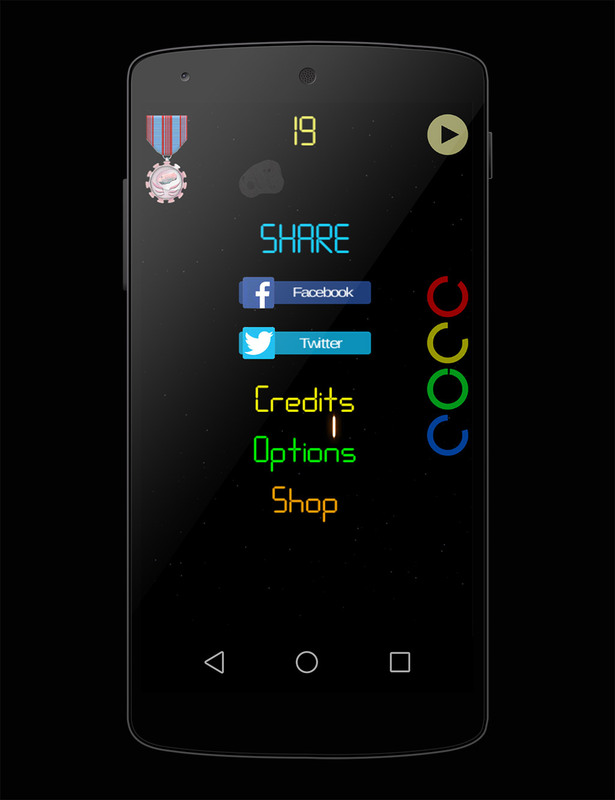 Share and compete with friends by your leaderboard highscore. Free fly and shoot, classic arcade game, retro gameplay with cool 3d graphics. 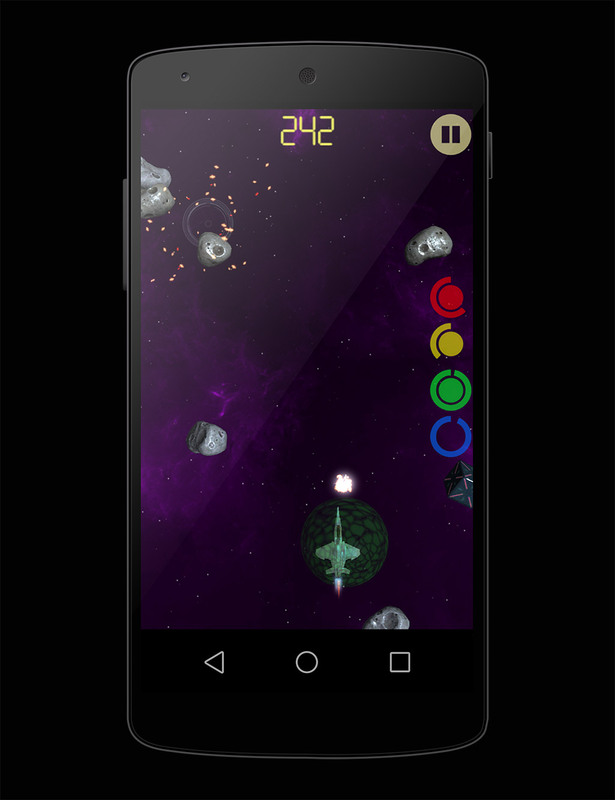 A space adventure throughout the stars of the galaxy where you will attack the invader asteroids at warp speed with your asteroid destroyer. Defend your spaceship, save the earth and become the hero guard.